Definition: The eruption of a tooth into an adjacent tooth preventing it from completely erupting onto the occlusal plane. Location: Most commonly associated with permanent first molars and primary second molars. Shape: May have cupping due to resorption from adjacent tooth pressure on crown and root. 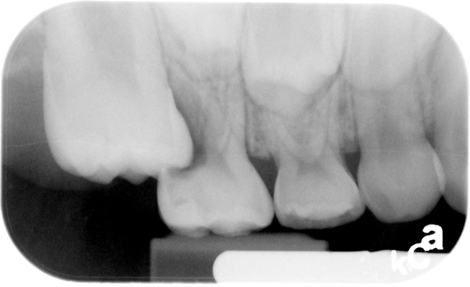 Internal: Radiolucent, where tooth structure is missing. Number: Usually single, but may be multiple.